HomeProductsSurvey Monkey 15% OffCan You See The Lightning? 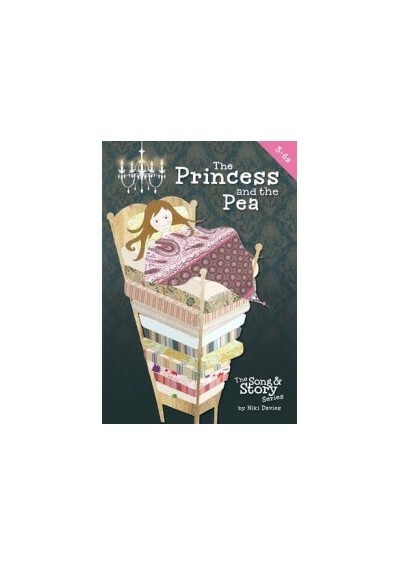 This is the second song from the mini-musical The Princess and the Pea – one of our Song and Story books. It is a stormy weather report full of percussion opportunities for younger children and a great song to use as part of a weather project.